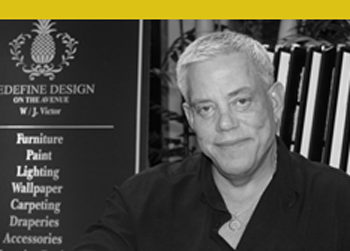 Victor's design awards include the Bellarmine University Women’s Council Designer Show House and the Peterson Dumesnil Foundation Distinguished Designer Award. 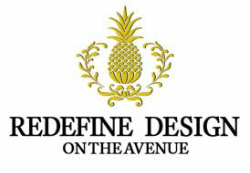 Victor is available on-site at Redefine Design to help with all of your decorating needs. If you have a question for Victor, email him at jhuber@redefineontheavenue.com or call 502.894.3489 to speak with him directly.